Each year new flagships come out with new chipsets, which in turn require new cores. 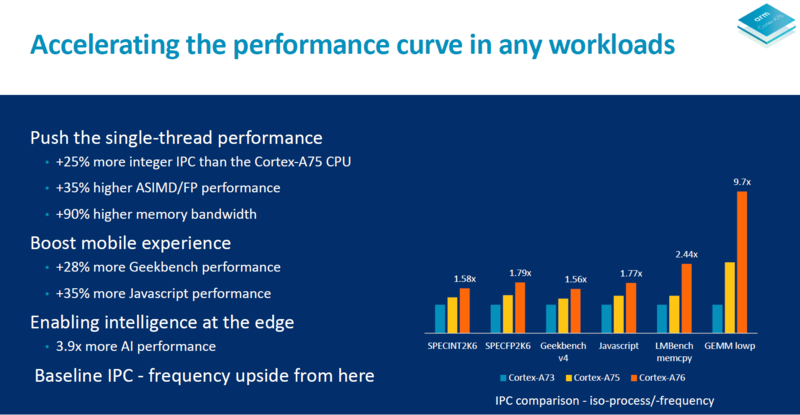 To that end, ARM unveiled a new big core – the Cortex-A76. And there’s a new GPU too, the Mali-G76, along with a new video processor for the 8K future. 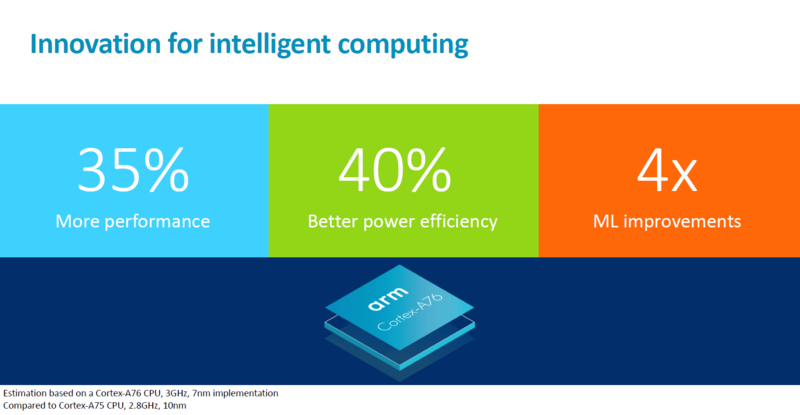 ARM is calling these “laptop-class” cores and the earliest designs will pair one or two Cortex-A76 with a number of A55 cores. This doesn’t mean that the A75 is going away, though, it sounds like the A76 is a large core and smaller, cheaper chipsets will still use the A75. The Mali-G76 is the latest GPU from the Bifrost family and when built on a 7 nm it promises a 50% boost in performance compared to a G72. And 30% better energy efficiency with an improvement in machine learning too (2.7x). Finally, there’s the Mali-V76 video processor. It can encode 8K video at 30 fps, when mobile cameras and storage catch up. 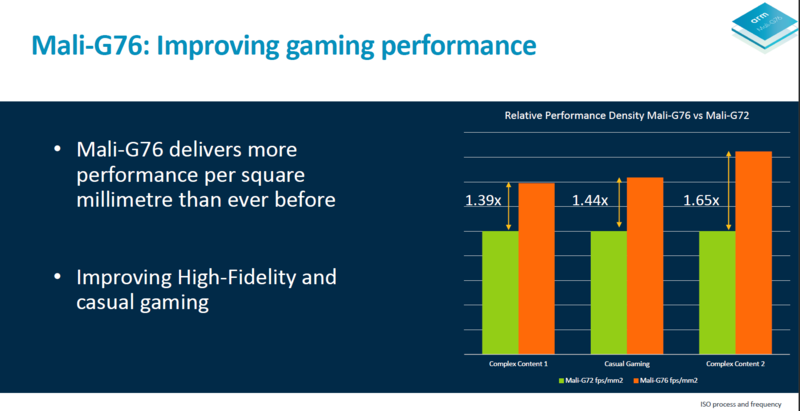 And ARM is promising a 25% enhancement in video quality too thanks to algorithm improvements. The processor can decode 8K video at 60 fps or 4K at 120 fps.